REDUCE summer learning regression. EXPOSE college students to MTR's mission of equal education. PROMOTE a love of learning. All Summer Staff will live in our housing facilities. We believe that living and working together offers a unique opportunity for staff unity and a team mindset. In addition, we think there is a lot of value in living and working near the neighborhood where your students go to school. Summer Staff will be living in local college dormitories that are furnished. The housing facilities are completely furnished. Summer Staff are responsible for bringing their own bedding, cookware and towels. Guys and girls will have separate dorms and staff may share a room with one or two other staff members. Staff should be respectful of shared space A precautionary security service is included. Staff should maintain a clean living environment; rotating cleaning duties and ensuring the facilities are maintained well. Each camp site also has internet access. Does MTR Camp provide transportation during the summer? MTR provides transportation for required trips that are beyond walking distance. 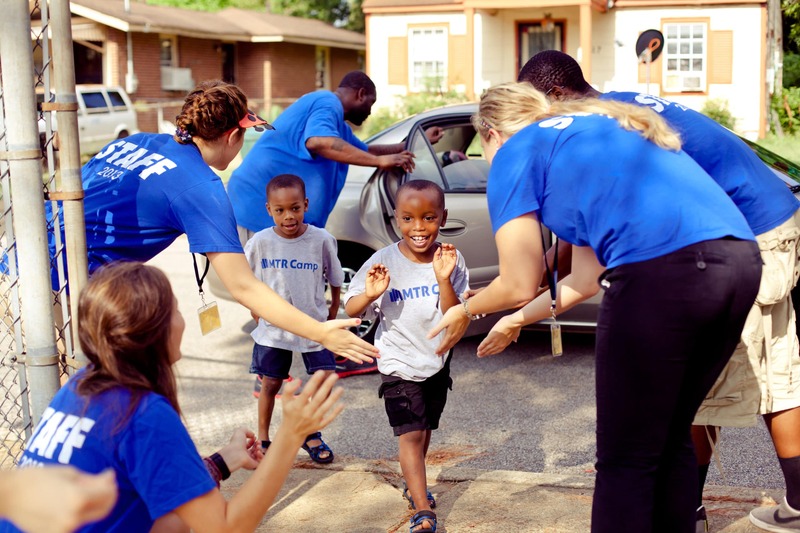 Summer Staff are required to provide their own transportation to and from Memphis. Although, staff are not required to bring a car it is strongly encouraged. How Much Are Staff Compensated? MTR Camp provides housing and meals for staff during their 6-week service at MTR Camp. MTR Camp staff will be paid $1,000 for the 6 week summer term. An additional $250 stipend will be provided for breakfast and lunch. Dinner will be provided for 6 nights of the week. Payment will be disbursed throughout the summer. How Can I Learn More about Applying or Visit MTR? The first step to learning more and ensuring you receive application reminders is filling out the interest form to get more information and get follow-up emails about MTR Camp and the Residency. Another way to learn more is to sign up to visit MTR. Where is MTR Camp hosted? Which schools are participating? Students enrolled at other Binghampton Schools including Brewster are welcome to register as well in the main offices of their respective schools. Students enrolled at other Heights/Berclair Schools including Treadwell, Wells Station, Berclair, and Grahamwood are welcome to register as well in the main offices of their respective schools. Who Can Attend MTR Camp? 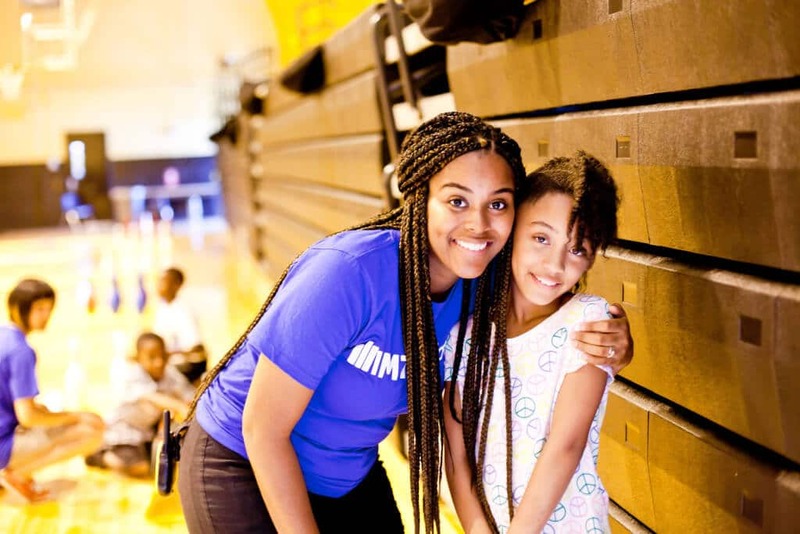 MTR Camp is designed to provide academic and art enrichment for early elementary students (rising 1st-4th grade), who currently live or attend school in Binghampton or the Heights / Berclair (see complete list of participating schools in the question above). Campers must have complete registration forms with signed liability waivers in order to attend MTR Camp. What is the camper registration fee? Students will be provided breakfast and lunch each day at camp. Camp fees cover 5-weeks of camp. Camp cost $20 for the entire summer and payments should be made the first day of camp. How Much Parent Involvement is Required? Camp will share various resources with families that extend learning at home. 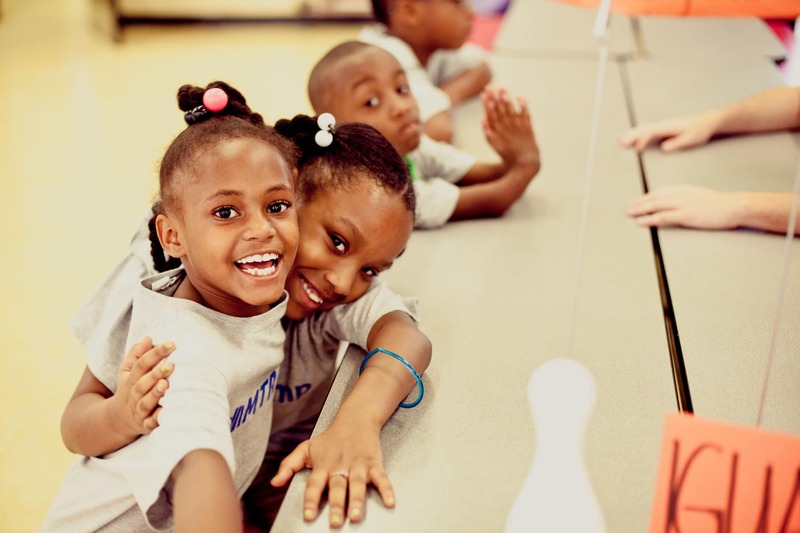 We will communicate regularly during the summer to highlight your child’s progress at camp. Feel free to visit camp at any time to participate in a hype session or observe your child grow in their love for learning. We believe in developing academic and artistic skills. Therefore, we have partnered with local artists to provide Enrichment classes to expose your child to dance, art and choir. Each camper will participate in an elective every afternoon at camp. Campers are expected to attend camp everyday, arriving on time and leaving at designated dismissal times. If campers are absent, parents will be called by the child’s group leader to encourage camper attendance and account for absence. If an absence is not excused (anything aside from family death, sickness or out of town trip), group leaders will create an action plan with parents to improve camper’s attendance. After two unexcused absences the Site Leadership will contact parents to warn parent of removal policy. After three unexcused absences campers will be removed from camp. Each day group leaders will track camper attendance on chart in cafeteria. Campers will receive stickers for attending camp. Site leaders will track daily attendance via an online data tracking system. Campers who attend camp 90% of the time for the summer term will receive a $20 giftcard at the end of the summer. We will stop adding children to the waitlist after the final Monday of camp. Student ambassadors will assist waitlist campers with transition into camp. What Is The Camper Dress Code? Each camper should wear a t-shirt with shorts and closed-toed shoes each day of camp. T-shirts must not have offensive language or graphics including, but not limited to, alcohol or drug references, sexual innuendos, or violence. T-shirts should cover entire chest, stomach and back of camper. 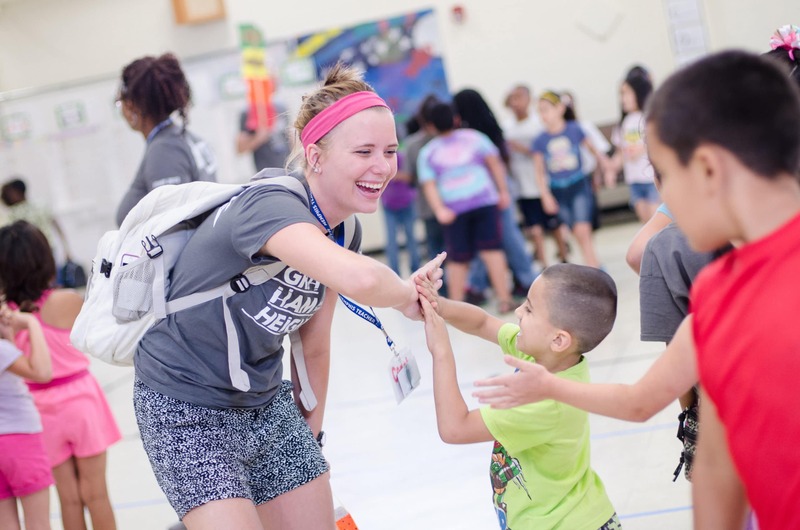 Campers will participate in recreational activities each afternoon that require physical movement. Therefore, campers will not be allowed to wear dresses or skirts to camp. Every Wednesday campers may wear a costume or silly clothes to participate in Wacky Wednesday. Is There A Discipline Policy? To ensure the safety and enjoyment of MTR campers, every camper will be expected to follow directives of interns and site leaders. Campers who do not follow directions and place themselves or others in physically or emotionally compromising positions will face consequences, up to expulsion for the remainder of camp.